A Bâton Rouge steakhouse franchise in Oakville, Ont., reopened on Nov. 28 after undergoing major renovations. The restaurant now features a modern, casual look and creates a balance between comfortable seating and a vibrant bar. 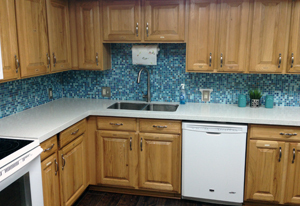 Kitchen and bathroom remodelling franchise system Granite Transformations helped renovate a Ronald McDonald House for the History Channel’s Operation Build. 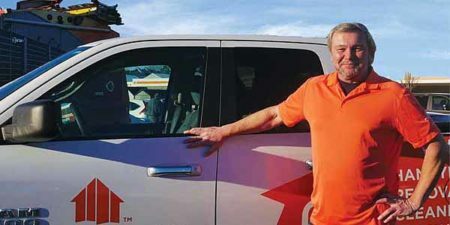 As a long-time residential renovator and installer, I already had some experience relevant to the field in 2009 when I joined Bath Solutions, a Canada-wide, full-service network of franchised dealers specializing in bathroom renovations of all sizes—but it marked the first time I would operate as a franchisee.